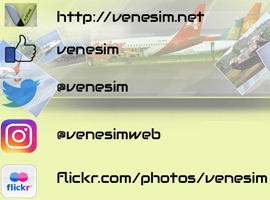 FS2004 Aerolineas Argentinas Boeing 737-700, registration VH-VBB, complete pack. Textures for the model from Project Open Sky. Repaint by Yemel VeneHacker Yarbouh..